Massage therapy is a proven and effective way to help reduce stress and maintain one’s physical and mental well-being. Manual manipulation of soft tissue structures such as muscles, tendons and ligaments can help address chronic muscle tension and pain, aid in the recovery of an injury, increase flexibility, and bring an over-all awareness of our bodies. Swedish Massage: One of the most common and widely recognized forms of massage. A Swedish massage uses a combination of long gliding strokes, kneading, and light friction, applied to the superficial layers of the body. This is an excellent circulatory massage helping to move blood and lymph, increase flexibility and range of motion, decrease muscle soreness, and the one you want if you just want to relax. Deep Tissue: The focus of a deep tissue massage is to access the deeper layers of muscle and fascia. Direct pressure to localized areas is often used in order to sink into these deeper layers. A cross-fiber frictioning technique is then used to break up any adhesions which might be limiting your range of motion or causing you pain. The emphasis here is on a slower, deeper stroke which helps to lengthen fascia and connective tissue. This type of massage is great for addressing any specific problem areas you might have. Trigger Point Therapy: Trigger points are tiny contractions deep within the muscle fiber which often limit your range of motion and cause you active pain. Commonly referred to as “knots,” trigger points are much more than that tender or painful spot in your back – they actually refer pain to other parts of the body. Trigger points occur in very predictable places and have very distinctive pain patterns. A skilled therapist knows these patterns and can go directly to the source of the pain instead of massaging the area that hurts. 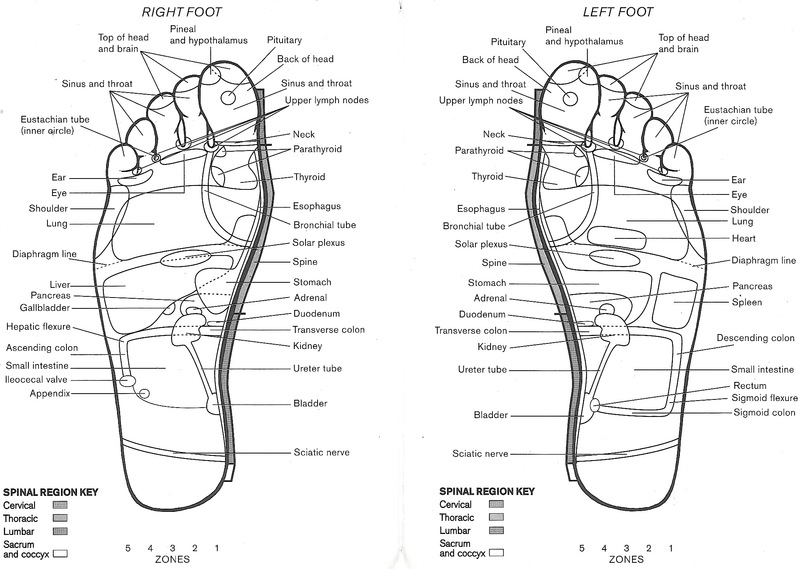 Trigger point therapy can be included in the context of a Swedish or Deep Tissue massage.